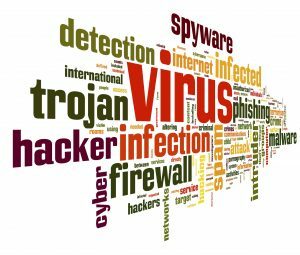 Is your computer under attack from viruses or other malicious programs? We will safely remove them from your computer and mitigate file damage as much as possible. We can also help you learn how to stay safe and prevent your computer from getting infected in the future. 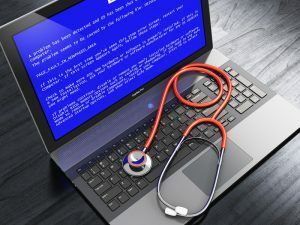 Computers and other electronic devices can have a wide range of issues, but you don't want to have to stress over them. Why not bring your problematic device in and let our IT specialists alleviate your worries? We will handle your problem no matter how great or small. We do everything from simple fixes and maintenance to full system restoration, part replacement, and Windows reinstalls. We also offer troubleshooting and guidance on how to keep your computer running at optimum performance! We offer full, comprehensive data backup and recovery services. Do you have pictures, documents, and/or other precious data you want protected or restored? We've got it taken care of so you don't have to worry! We will show you how to use and maintain your backups so you can rest assured you're covered. 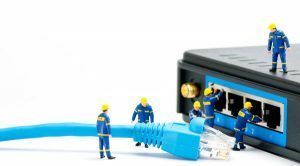 Need help setting up your home network? Computers, TVs, Gaming consoles and other network-enabled devices... we do it all! Let us help you get everything set up and running! Do you have any old/unwanted computers or other devices? We will recycle them for you for free! We believe in renewable resources and being ecologically-friendly. 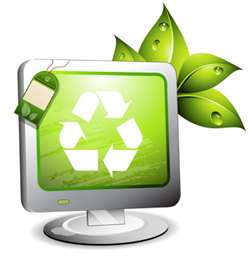 Bring in your retired electronics and we will save you the time and money of hauling them out to a landfill!